“The light that shines farthest shines brightest nearest home,” said British missionary C.T. Studd. Have you seen this dynamic at work in your church? 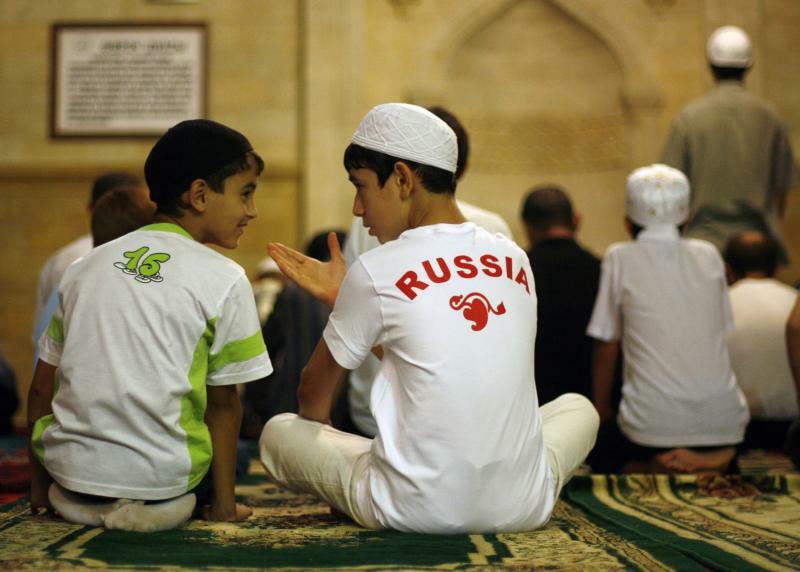 The Russian Baptist Union (RBU) is a network of more than two thousand churches spread across the Russian Federation. 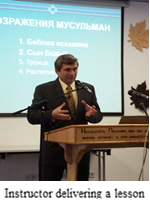 In October of 2014, the EWI team began offering its ministry training course to the RBU’s denominational leaders in Moscow. In October 2014, the EWI team held a training conference for Russian national instructors, the first ever of its kind. While planning the event, selection of the city for the training was a matter of some debate. Although many factors attracted us to the city we chose, initially we hesitated, concerned that our host church might be indifferent to the question of ministry to Muslims.